Emeterians «Love Revolution» NEW VIDEO out now! VPAL Music premiers the new video from the Spanish vocal trio Emeterians «Love Revolution». 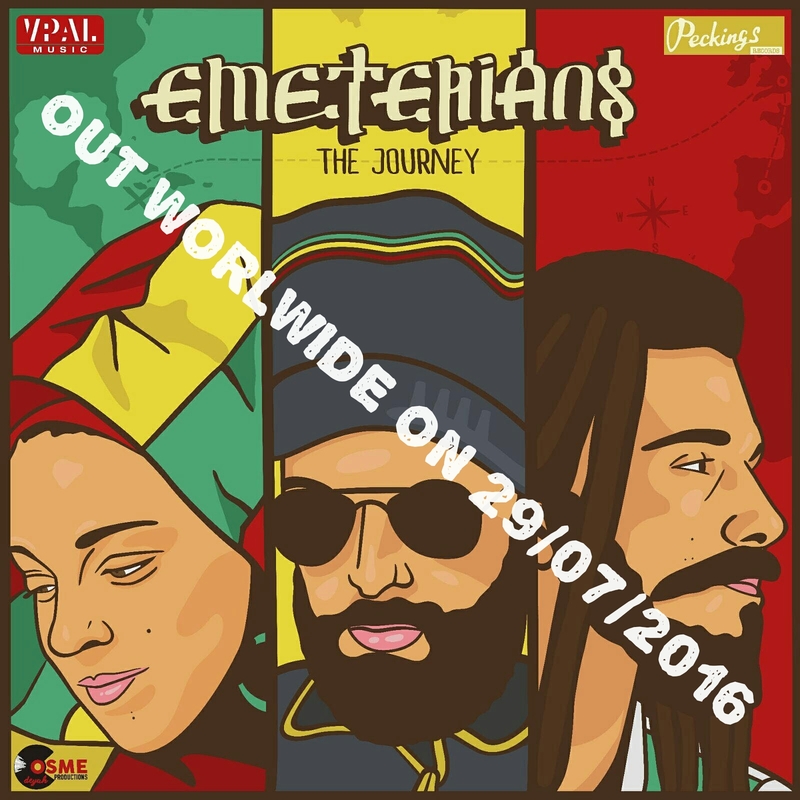 The track is taken from the new album «The Journey» released by Peckings Records (UK) and distributed worldwide by VPAL Music (USA). Filmed in Spain (Emeterians parts), Cambodia, Sierra Leona, New York, Argentina and Vietnam by El Gato con Cámaras.